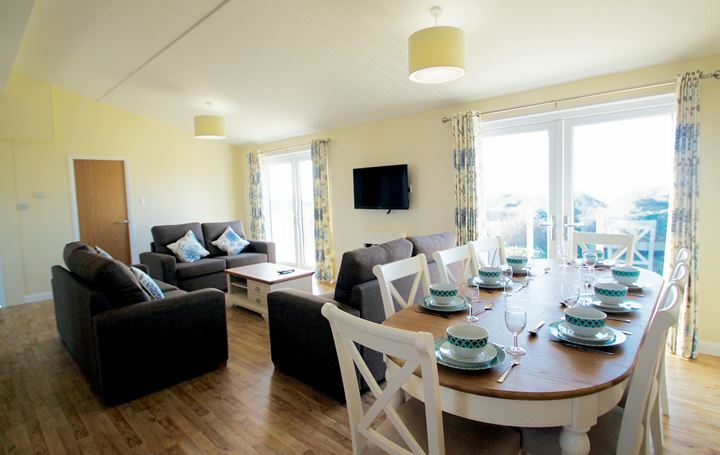 Beachside Holiday Park lies directly on the dunes of the famous Brean Sands in Somerset. 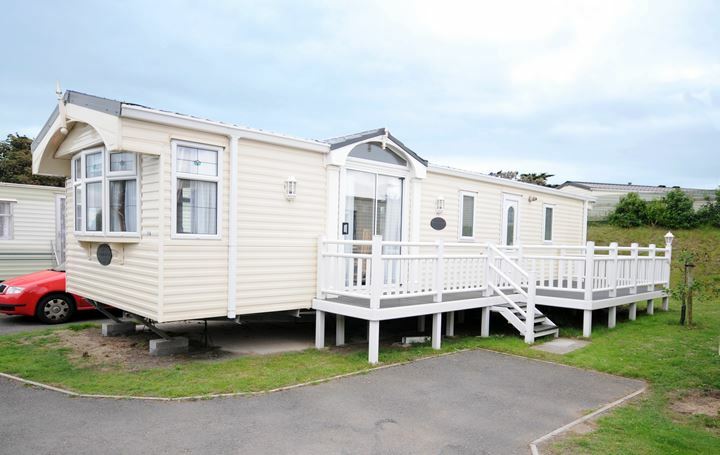 Located within easy walking distance to the centre of the Brean Sands resort. 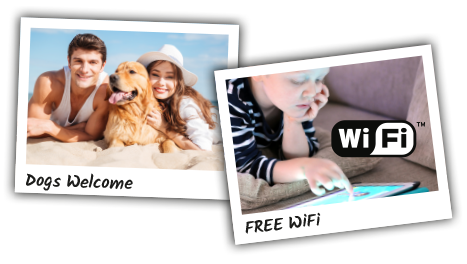 The perfect location for all the family, whether you just want to relax by the sea, or fill your break with the thrills and excitement of one of the top family holiday destinations in the South West. Beachside is located on sand dunes which run parallel with the coast, following the direction of the shoreline between Burnham-on-Sea and Brean Down. The park is built directly over raised, undulating sand dunes. Some of the accommodation offered has unspoilt panoramic views either facing inland or across Bridgwater Bay, whilst other accommodation is in a lower lying area of the park, once again created by nature over the years. A choice of self catering caravan holiday accommodation to suite all budgets. Availbale for nighlty or weekly breaks. At the edge of the sand dunes is our Beach Bungalow for hire. A real feel of home from home. Sleeping up to 8 people. 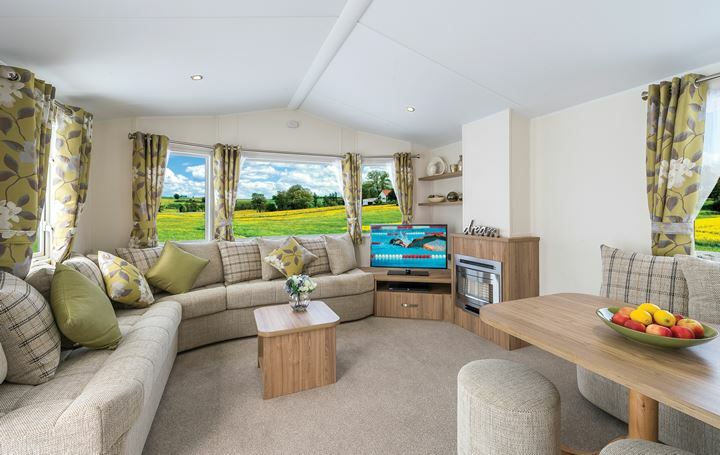 See the latest information on Caravan Holiday homes we have for sale on our park, including Off-site sales. Nestled between the famous seaside resorts of Burnham-on-Sea and Weston-super-Mare on the North Somerset coast. Brean Sands resort runs alongside the golden sandy beach up to the National Trust headland of Brean Down. 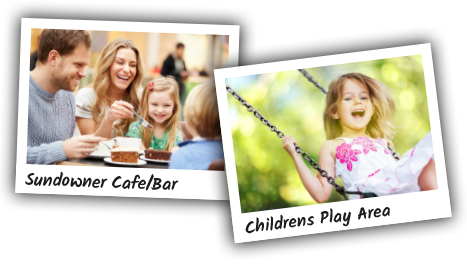 Offering facilities and attractions that make this one of the South West’s leading family holiday destinations.